I coach business professionals to create new healthy habits, so they can start winning in their health and work. Every minute of your day, there is something competing for your attention. It's easy to skip working out to respond to one more email to address the crisis of the moment. You have spent your time and energy on making your business and career a success. As a former CEO of a small tech firm, I know the pressure and responsibility that it takes to strive for a healthy business. Schedule an introductory call with Justin to see if health coaching is what you need to drive the change you seek. You may pick a short term engagement just focused on clarifying your vision or you can get priority coaching with unlimited check-ins. 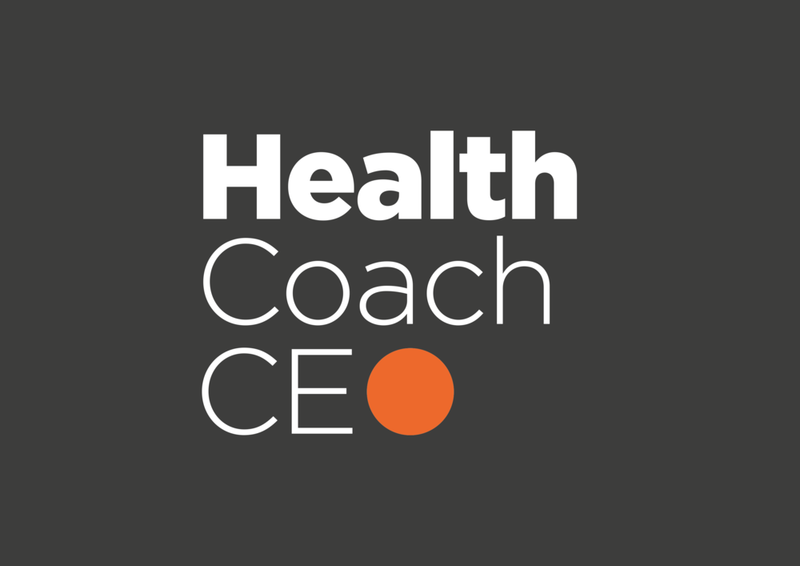 You will begin your coaching partnership with an initial 1-hour session to start completing your Health Strategic Plan.